Nice to hear from Yoshi but... I was hoping to see the benchmark released or a release date for the beta. Patience is a virtue, or so they say. Too bad I don't have any. So, what's that, Feb. 10 starts Flying, maybe a 10-14day trip? Would he really do all those cities within 10days? So, we're looking at a first few days of March or the last week of February for the Beta, at the earliest. Not to bad. Nice. Thanks for this Ten. The thing about me is that apparently it's very hard to tell when I'm drunk. So I feel like I'm walking sideways on a UFO and everyone else sees me doing the robot like a pro. i have bathed in the blood of many. my life was spent well. feral druids do it on all fours. The One True Prophet of Tonkism. I am not certain that this is what he means. They stated in the roadmap that they would be releasing the beta around the middle of Feb, so either I think that he may release the beta just before he leaves for the trip, or during the trip itself. And yet Tanaka is still better overall. ...Why are people having any optimism regarding this? The fact Alpha started a month late and Beta even later (was stated to start Nov by the European Rep) should tell you to just go with the flow and let things happen as they happen. You'll be less disappointed and have no need for "zen like patience" in the long run. Personally, I love Yoshi-P's letters. It just feels like he's super motivated and he's always on the move. Looking forward to seeing what all these media outlets have to say after he gets through with them. Hmmm... I'm going to be in LA from Feb. 12-14. Maybe I can track down Yoshi-P and attempt to give him a tackle-hug before whatever security he has in place removes me from the room . 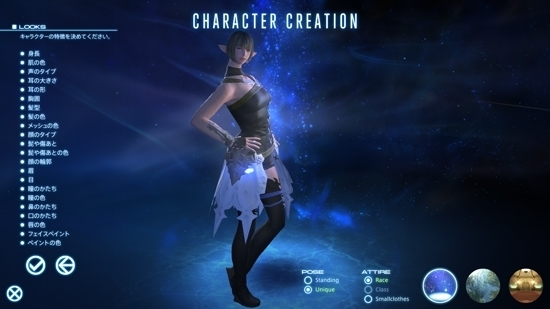 I've always said that Elezen girls were all supermodels. I like the fact that he tells us that we will get more info when he goes on his trip. All regions will be receiving information at the same time, so be sure to keep an eye out! Rather than letting us guess when new info will become available. No need for thanks. If i hadn't posted this, someone else would have, but thanks just the same. Agreed. You get a sense of vibrancy and life from Yoshi-P. The most you'd ever get from Tanaka et crew was a smirk and a snarky-*** comment of "If you believe it in your heart then it's true." Or an angry tweet about how we don't understand the vision of his game. Prize is a beta key, which will be e-mailed "Once the Winners are announced [on 18 February, 2013], Prizes will be sent to the email address registered on the Winner’s Square Enix Account." So my guess is people will be receiving their beta codes on or before the 18th, and that's around when they'll be starting phase 1. I'm also guessing that they'll release the benchmark around the start of the press tour (10th-12th), nice to have something to show-off and recommend people download. A competition for the ability to provide free labour to a company. I guess even SE uses interns these days. 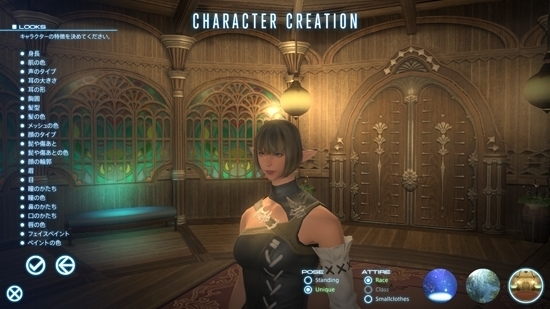 Well; considering my wife can't play beta even though we both have legacy (two accounts, one SE account) than that extra key would be nice; I really wish they would let us split them; I'd even settle to start over on her account since I can help her level fast as long as they transferred the legacy status over. But alas, I'm screwed. 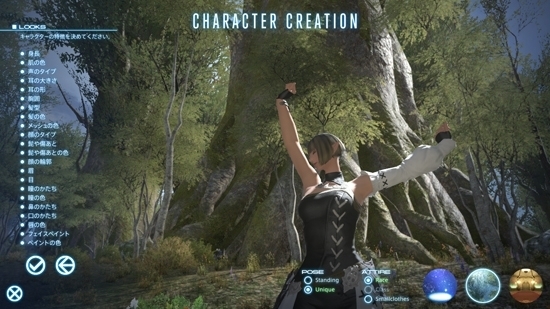 2) SE wouldn't do that that. lol... no contest for me~! Should we be concerned that they're already joking about how tedious the game is? The way they've been wording the communication about the beta, it seems like they're going to be e-mailing keys rather than automatically adding the service to your account as they have done in the past. If they do send a key, you may be able to use it on another account. What's the great deal about having regionized contests on a game with worldwide servers? Simply put - Individual legal systems have not kept up with the technology of the age, which makes it a legal hell-hole to do any sort of giveaways cross country. It's just easier to do it as separate contests. I doubt that's the case as this contest is basically for any country that ISN'T the U.S. or Japan. It seems more likely that it's being hosted through SE's EU branch and they just didn't really collaborate with the US or JP branches. I think Netflix these days have about 250 people (out of 1000 employees in total) that work with rights management only. The Lord of the Rings for example popped up on the Norwegian Netflix and dissappeared the month after. Oh well, at least Gameforge isn't operating the EU version of FFXIV (yet). This may be a silly question but does Yoshi-P say exactly when and where each of the meetings will be on his trip? He should be in Los Angeles starting today but what time or where is the event/meeting/announcement? Just wondering when we might expect to see some announcements appear online.